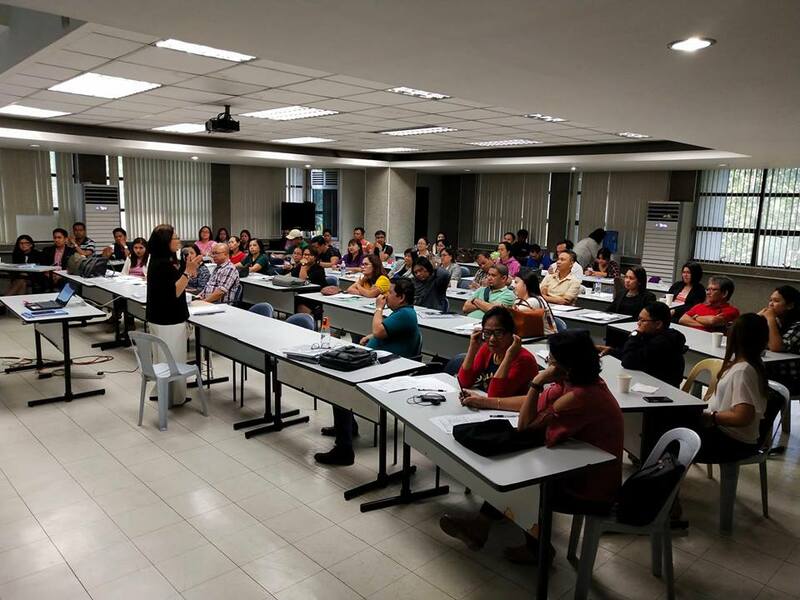 Fifty-five representatives from various colleges and universities in the Philippines participated in the 8th Training for Entrepreneurship Educators (TREE) held on November 14-16, 2018 at the Enrique Virata Hall, UP Institute for Small-Scale Industries, UP Diliman, Quezon City. Dr. Nelia T. Gonzalez, SERDEF Chairperson, welcomed participants during the opening ceremony while Ms. Serenidad Lavador, SERDEF Trustee, gave an overview of the program to educators who came from Regions 1, 2, 3, 4a, 4b, 5, 6, 11, 13, Cordillera Autonomous Region and National Capital Region. 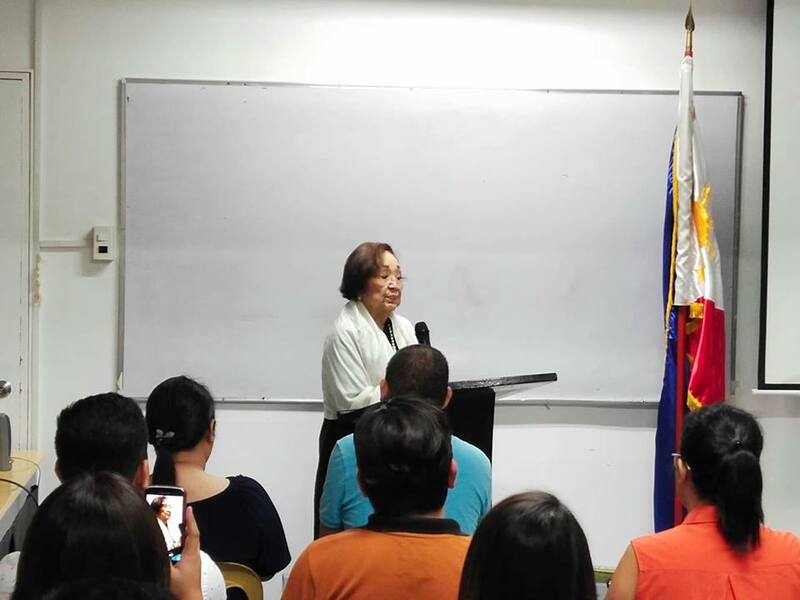 Dr. Nelia T. Gonzalez, SERDEF Chairperson, welcomes participants during the opening ceremony. The TREE program is designed to address the need for increasing and updating knowledge on entrepreneurship, and develop skills and competency to share such knowledge. It is intended for faculty members, trainers, administrators and staff of Higher Education Institutions offering entrepreneurship and/or business administration courses, as well as teachers in Grades 11 & 12 of the K-12 education program. Participants listen intently to the lecture of Prof. Maria Luisa Gatchalian, SERDEF Trustee. Topics discussed during the 8th TREE were Achieving sustainable development goals through entrepreneurship education; Characteristics and competencies of the entrepreneur; Global Trends and Challenges in Entrepreneurship and Business Education; A Fresh Perspective on Bachelor of Science in Business Administration and Bachelor of Science in Entrepreneurship, Mainstreaming Entrepreneurship in Grades 11 and 12; Effective Teaching Models for Entrepreneurship in Higher Education. Microteaching—introduction, preparation, and sessions—were also part of the program. Speakers for this year’s TREE program were Dr. Paz Diaz, Prof. Maria Luisa Gatchalian, Prof. Melchor Morandarte, Prof. Jose Tabbada, Ms. Arlene Eleanor Liberal, and Mr. Kristoffer Dy. 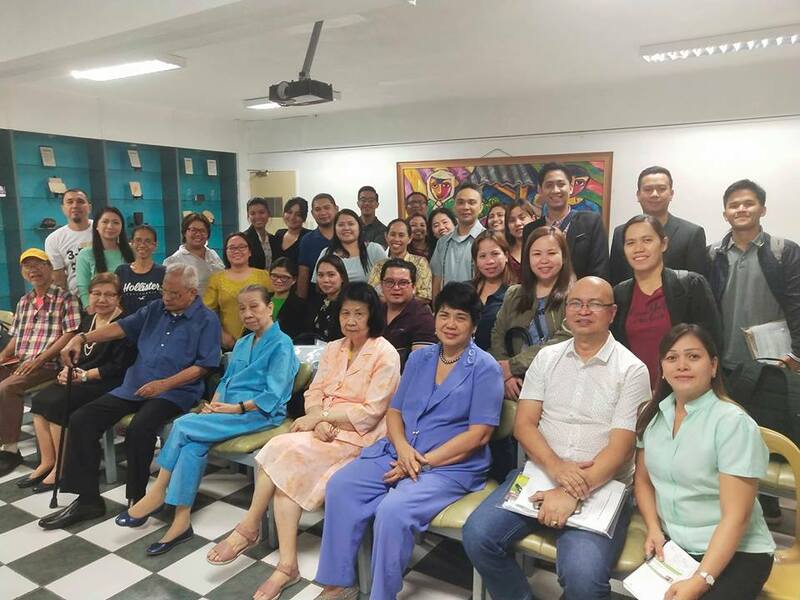 Dr. Paterno V. Viloria, SERDEF President and Dr. Herminia R. Fajardo, SERDEF Vice President awarded the certificates during the closing ceremony.